to the 2018 Arlington Home & Garden Show on February 17th & 18th! Don’t miss your best opportunity to bring fun, luxury and relaxation to YOUR backyard paradise with a HUGE selection of latest and greatest Hot Tubs! PLUS, see the Hot, New Michael Phelps Swim Spas to add a whole new dimension to your outdoor space! 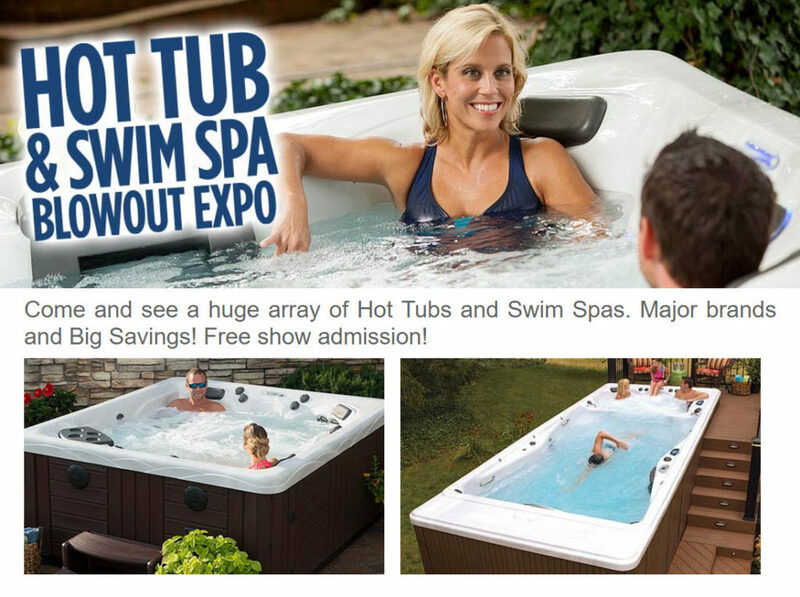 So if you’ve EVER wanted the best deal on a Hot Tub or Swim Spa, there has never been a better place than at the Hot Tub & Swim Spa Sale inside the The Home & Garden Show at Arlington Racecourse on February 17th & 18th, open Saturday & Sunday from 10am – 5pm with Free Admission & Free Parking! It’s your best opportunity to save BIG and be the Envy of the neighborhood! What could be better than that? We look forward to seeing you there to help you find the perfect fit for YOUR home!